CuraCast offers patients a unique opportunity to leave a more fulfilling life while healing their fractures. Hospitals and clinics using CuraCast can provide their patients a water-proof and breathable cast in under 24 hours from the patient’s initial visit. CuraDesign is an advanced design services group that specializes in designing Anatomical Models, Surgical Guides and Patient Specific Implants from a patient’s CT or MRI scan. Our specialist bio-medical engineers combine the latest breadth of technology to provide Surgeons and Clinicians with 3D models that can be easily printed in-house or through our partner network of central fabricators using the latest advances in additive manufacturing (3D Printing). 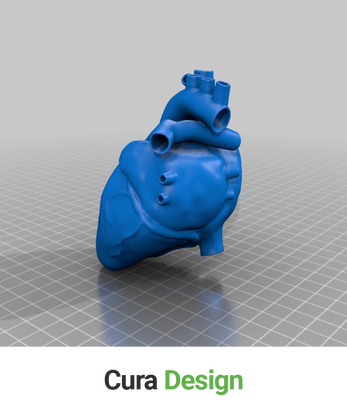 We have developed a simple and elegant workflow which allows for smart and effective collaboration between Patients, Surgeons, Biomedical Engineers and Specialized 3D Manufacturers which can reduce the cost of a Patient Specific Medical Device by over 50% from current solutions in the market today. Cura BioMed, Inc. is a global organization headquartered in the USA with offices across UK, UAE and India. 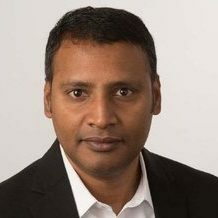 Cura BioMed, Inc.’s mission is to make affordable patient specific medical devices using the latest advances in additive technology and a global supply chain. 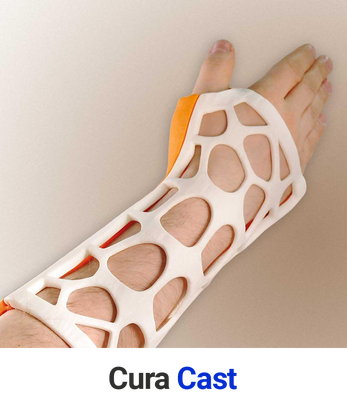 Cura BioMed, Inc.’s range of offerings include CuraFoot 3D (Custom Orthotics), CuraCast (Splints & Casts) and CuraDesign (Implants, Surgical Guides and Anatomical Models). 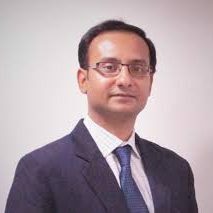 Jay Raju completed his engineering bachelors at the Birla Institute of Technology & Science and his MBA from the Indian Institute of Management, Ahmedabad. In the last 20 years, Jay has been in various leadership roles in the Healthcare / Outsourcing industries having recently been EVP at a joint-venture of IBM & UPMC. Prior to this, Jay spent over 10 years at IBM in various positions including as lead of RCM for healthcare. mail: info@curabiomed.com call: +1-973-556-CURA (2872). office: 89, Headquarters Plaza, #1470, Morristown, NJ 07960.